I love hearing how teachers are getting on in their studios, and what new ideas they’re trying out. 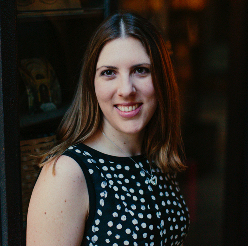 Amber Harnisch is definitely an inspiring example to follow. She has diversified her studio over the past few years to include a mixture of pair, overlapping and one-on-one lessons. This has revolutionised her teaching and led to more opportunities for creativity – and more enjoyment for her. Amber has also recently created a company, and hired her first staff. Her commitment to mentoring the newer teachers is fantastic and I hope you enjoy hearing her story. 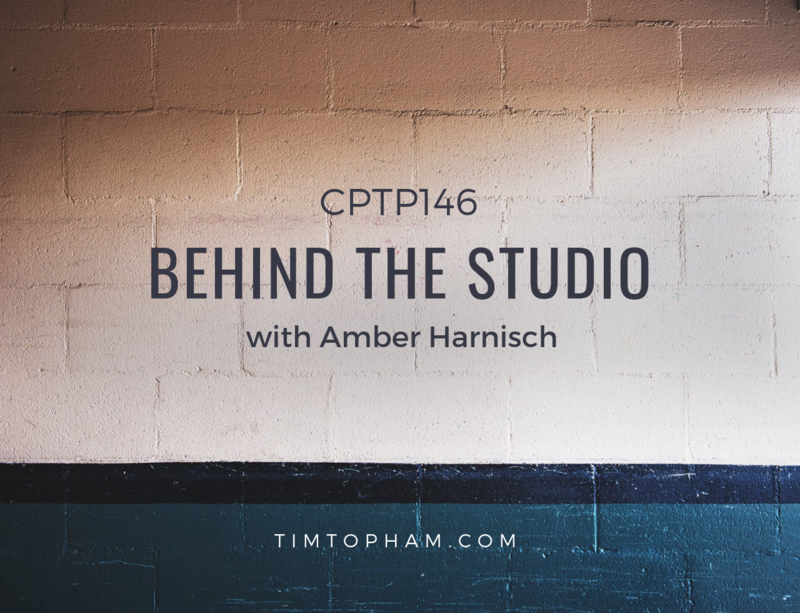 Amber has generously provided this fantastic checklist for you to use in your studio. This is such a useful resource and I hope you’ll take full advantage! Have you considered trying pair or overlapping lessons? What has stopped you from giving it a go? Do you think you could try it now that you’ve heard how Amber does it?